Northumberland Education Business Partnership (EBP) are offering a number of great opportunities during the new school year in the Spring Term 2019 and Summer Term 2019 to volunteer in local schools. To help you decide if any of these would suit you there is a brief description of many of the activities on offer. The EBP also provide a one day training course for new volunteers to find out about more about how these activities are delivered in schools. 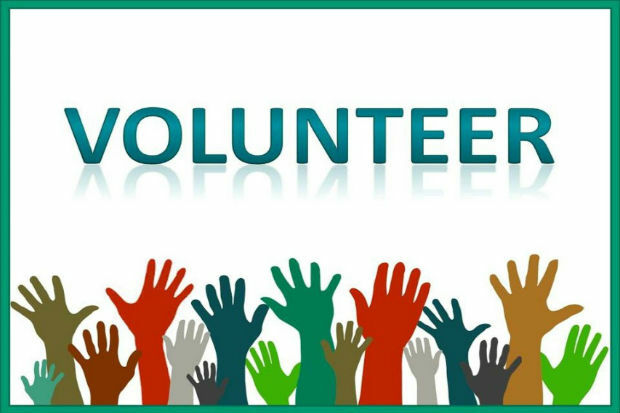 If you would like to volunteer for any of the activities or attend the training course please contact Kelly Roush.